Lumaro Horsetravel was set up by Bert and Rob Claessens in 2011. An authentic father and son company that originally just rented out horseboxes, but that changed very quickly. 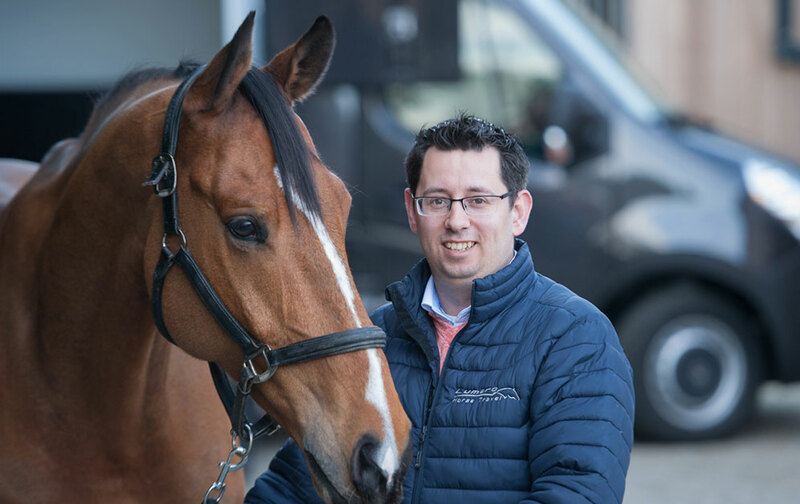 The demand for horse transport grew steadily, just like Rob Claessens’ passion for transporting horses. Lumaro thus decided to also start transporting horses themselves. After Rob was once sent on a mission to pick up the, at the time, most well-known dressage pony of the Netherlands, it really started to appeal. Rob Claessens and his father Bert expanded Lumaro Horsetravel step by step. The company eventually built up an extensive fleet and a large number of new and returning customers who make use of the services offered. When you call us, Rob Claessens will answer your call. He is the co-founder and owner. He is happy to help you further with your question. On 1st April 2016, Bert Claessens, co-founder of Lumaro Horsetravel, passed away. We continue his drive to this day. Lumaro Horsetravel is a 100% top professional transport company. I would without a doubt call them any time I need transport across Europe. “We have been working together with Lumaro Horsetravel since several years. “For my trading yard I regularly need transport, including from and to abroad.